In the past five years, The Baxter Team has sold over 700 homes in Pulte communities. In addition, they have over a decade of experience working with Pulte Group. Reid Baxter began his real estate career more than 10 years ago with Pulte Group, as a New Home Sales Consultant. He worked in communities around the Charlotte area gaining expertise about Pulte’s build processes and home products. 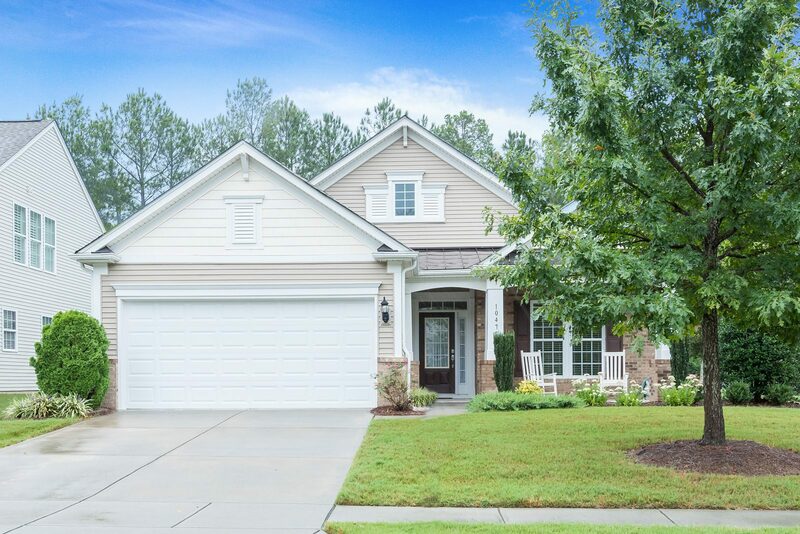 Jerry Botelho, The Baxter Team’s Construction Specialist, has also worked for Pulte in the past and oversaw at least 40 homes built by Pulte within various communities in the Charlotte area. 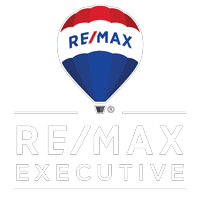 Reid and Jerry have developed great working relationships with all members of the Pulte Charlotte office, and have continued those relationships after transitioning into general brokerage with RE/MAX Executive. What is the benefit of The Baxter Team’s experience and relationship with Pulte? While Reid was working as a New Home Sales Consultant, he witnessed many buyers going through the building process blindly, without buyer representation, creating unnecessary stress. Many people don’t realize that the New Home Sales Consultant represents the builder. Every buyer is entitled to buyer representation, free of charge. Reid saw an opportunity to help buyers throughout the buying/building process, instead of just selling them a home. That’s when Reid decided to build a unique real estate team by adding positions such as a Construction Specialist and Real Estate Consultants with new home sales experience. The Baxter Team is available to set up meetings with Pulte New Home Sales Consultants, walk home-sites, negotiate options and extras, and provide advice on aftermarket changes that may save you money in the long run. 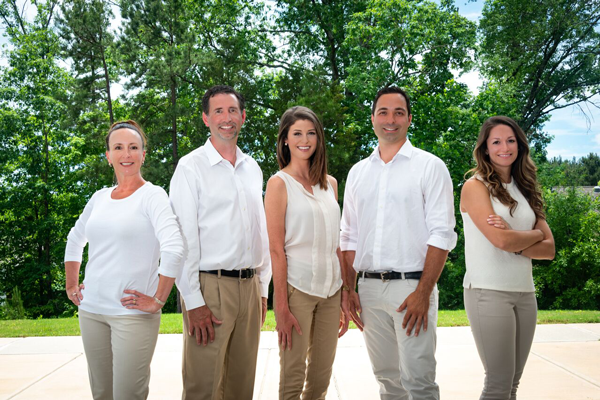 From Pulte’s active adult communities, by Del Webb, to their recent exploration into semi-custom builds, The Baxter Team can represent your best interest when building a Pulte home. Don’t build a new home without The Baxter Team looking out for your best interest.